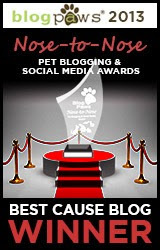 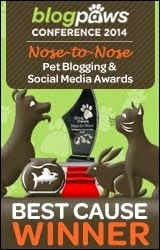 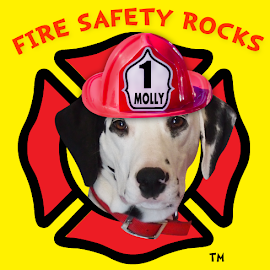 Fire Safety Rocks: Hi Paw to Dragonflies 'n Daydreams Blog! 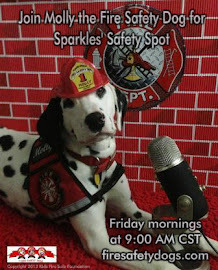 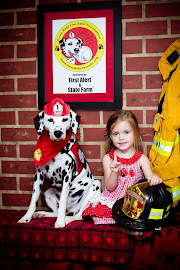 High paw to Dragonflies 'n Daydreams for helping spread the fire safety message! 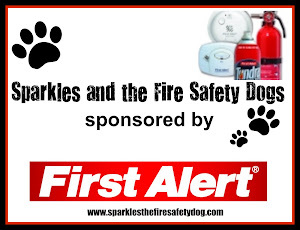 You are our Sparkles the Fire Safety Dogs' Fire Safety Champions of the day!